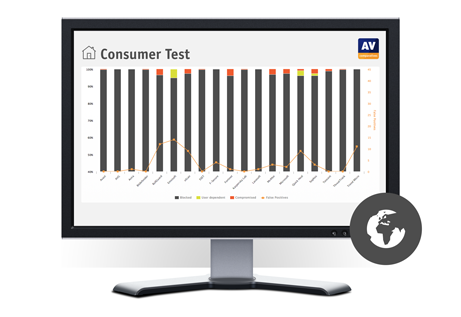 New Consumer Real-World Protection Test Results for February-March 2019 released! 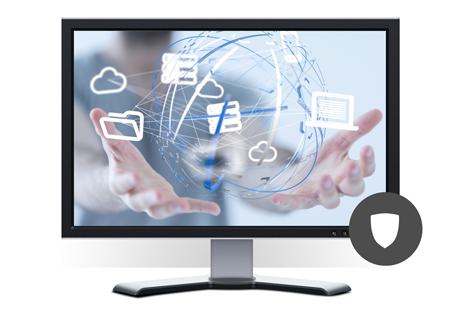 The Malware Protection Test assesses a security program’s ability to protect a system against infection by malicious files before, during or after execution. The latest test of Android security apps – believed to be the biggest ever conducted – shows that only one in three provides effective protection. 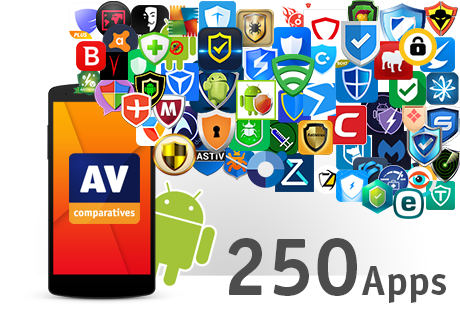 Out of 250 mobile apps tested, the majority were dubious, unsafe or ineffective. 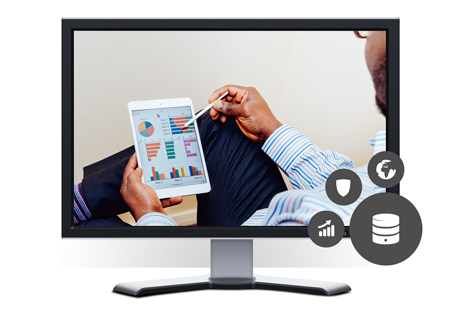 The second half-year report of our new Enterprise main-test series containing a Real-World Protection, Malware Protection and Performance Test has been released. Also product reviews are included. Read the report for details. We have reviewed and tested ten security solutions on Apple’s macOS High Sierra. 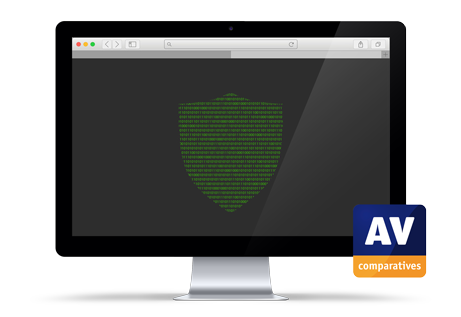 Read our Mac Security Test & Review to see which security solutions have been approved.